People use MAC computers because they are easy to use, reliable and stylish. And not just that, these machines have some smart features as well. There are malfunctions and break-downs too. Sometimes they will just not work. Usually happens when you have some urgent work to do. Of course, it would be very risky if you tried repairing the machine yourself. In fact, many technicians cannot repair the MAC. What’s needed is specialized MAC training. So even if you have technicians at your place, they might not be able to do the job. Go for professional MAC support in Hurstville. Try Reliable Computers. You can always depend on us. The MAC computer is costly. So don’t take a chance ever. Get the help of a professional who has the training of offering MAC support in Hurstville and the necessary experience as well. Here at Reliable Computers, we offer onsite computer support in Hurstville for your MAC repairs, servicing and upgrades. We have been transferring data from old to new systems, helping people and businesses with their wireless network setup, fixing, looking at internet security Hurstville, and other issues in and around Sydney. Why should you try us over others? One reason for this is because of the fact that, Reliable Computers is an Apple Mac Authorised Repairer. If Apple is happy with our knowledge, facilities, certifications, infrastructure and services, so can you. Actually, we have been offering computer support in Peakhurst and in other areas for businesses and individuals for many years now, and they have all been happy with us. 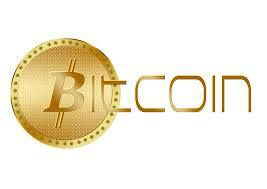 Do please check out the testimonials we have received and the clients we have served. You might be happy to know that we have won several awards too over the years. Please look at the awards and recognition given to us over the years. 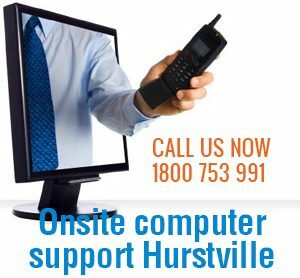 We are sure that you will have the confidence for your MAC support Hurstville jobs. We can take up all the jobs – fix up all those MacBooks, iMacs, iPads, iPhones and other Apple products. 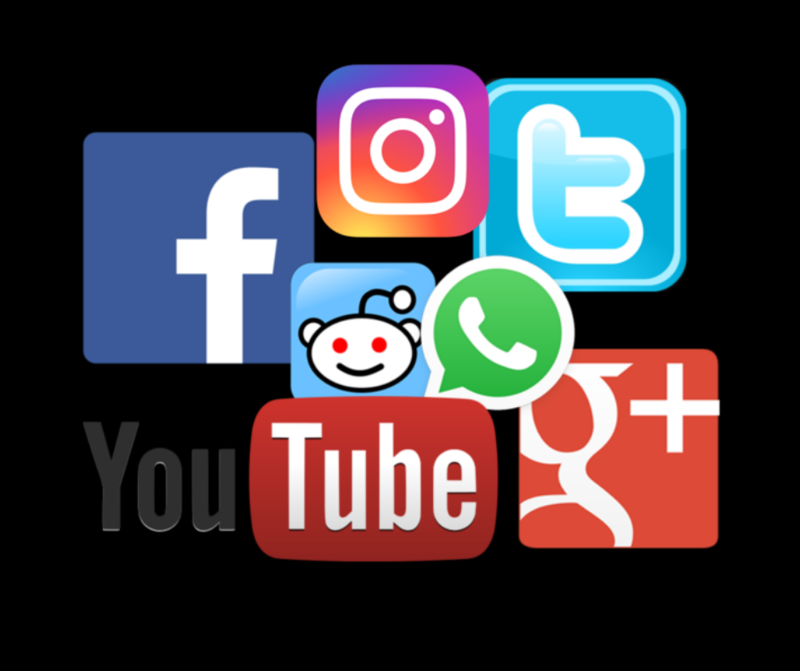 Of course, we offer a range of other services as well, including email and internet setup, internet problem fixing, PC clean up, remote access VPN, cloud computing, any network issues including wireless networking, multi-function printers, issues related to virus and malware attacks, computer security, consulting and many others. Do please look at the MAC support Hurstville and other services we are offering here. 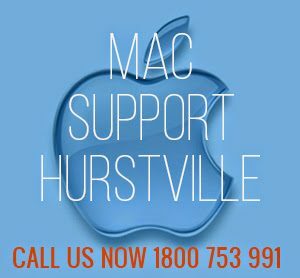 You won’t find any other company for your MAC support in Hurstville or nearby other than Reliable Computers. It’s not something we are saying casually. Try us once for any troubleshooting or setting something up and you will know the difference we can make. 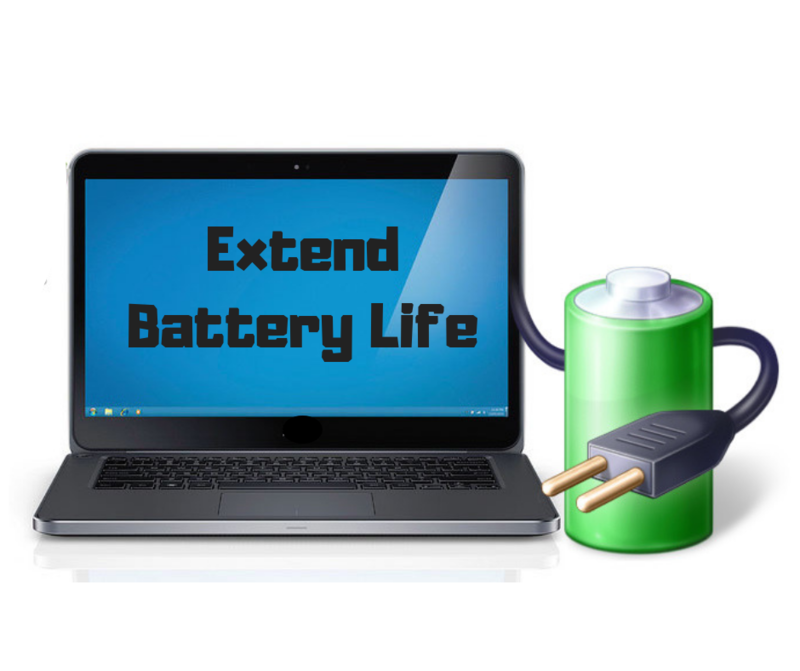 We offer same day service because we know that you cannot afford the downtime. 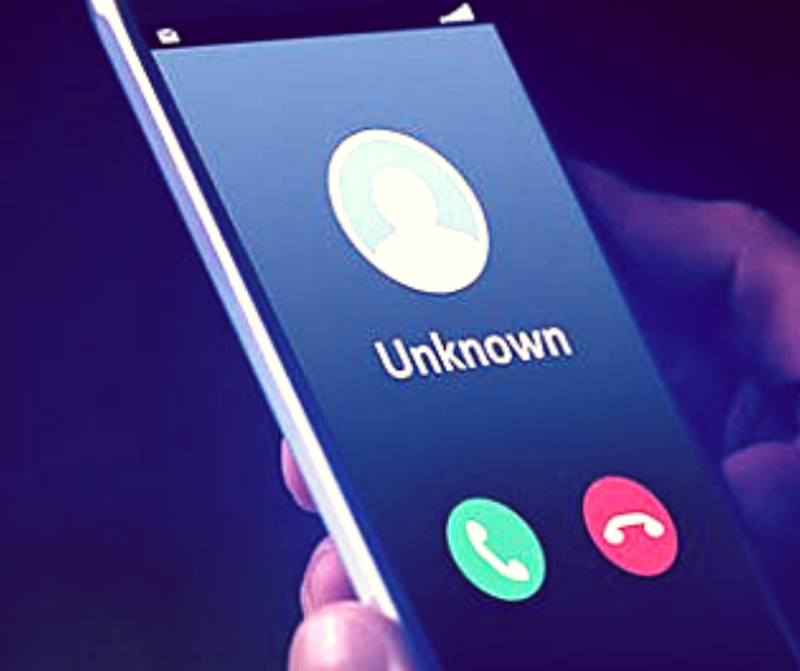 We offer immediate telephone help as well. Don’t take a chance with your MAC.